The Kuschall Champion is the rigid chair - that folds! This redesigned, new generation product sets the standard at the highest possible level. 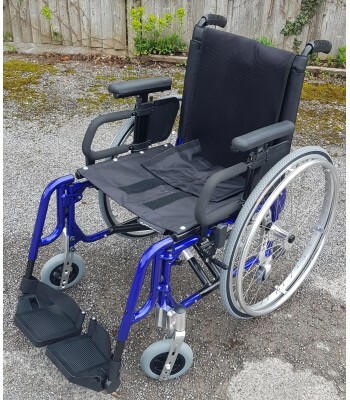 Experience the driving performance, stability and style of a fixed frame chair with all the benefits of one that folds. THE LIGHTEST FOLDING WHEELCHAIR IN THE WORLD From just 8.8kg and with a new unique cross..